The Nokia comapny is still working on improving their smartphone offer. 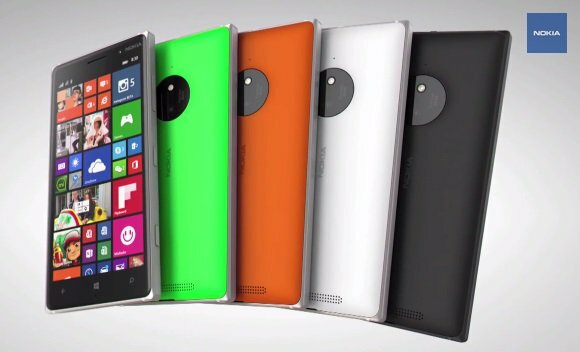 Not long ago we received information about two new models called Lumia 435 and lumia 532. The new onformation talk about a new cheaper version of Lumia 830. We also received some speculations about the price of the device which will be about 275 dollars, but there is no word about the release date yet. When it comes to device itself it will have a 5 inches and 1280x720 pixels screen, a Snapdragon 400 chipset. The RAM probably will be 1GB as all similar devices . Built-in storage will be 8GB with the option for microSD expansion. The biggest difference in comparison to the standard Lumia 830 model is the camera which has a 8,7 MP and 720p snapper. Our company sim-unlock.net offers special sim unlock codes, which allow your devices to work in any network you wish. The codes don't interfere in the system so their is no risk of damaging the device or losing any data.